House for rent is Located on Phan Chu Trinh Street. 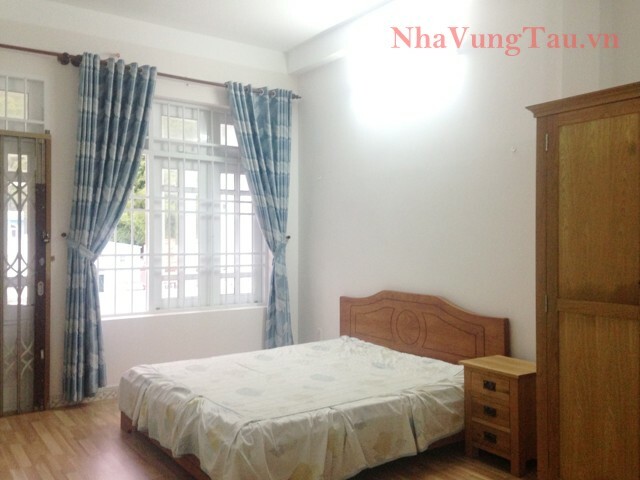 House has 6 bedrooms and 7 bathrooms. 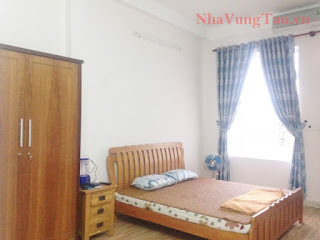 House at Phan Chu Trinh close to Bai Sau Beach, Bai Truoc Beach, school, hospital, supermarket, shopping mall, bar club, restaurant,… Nice and quiet area, neighbors almost foreigner and expats. 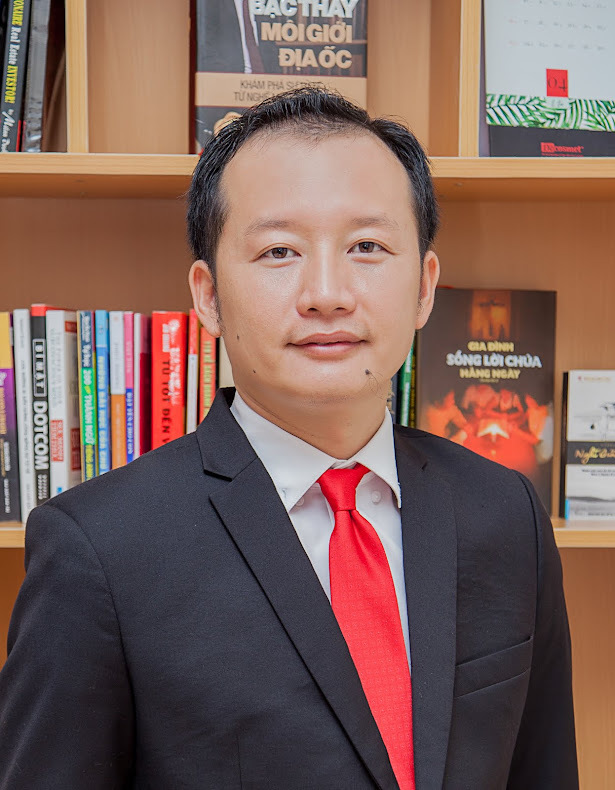 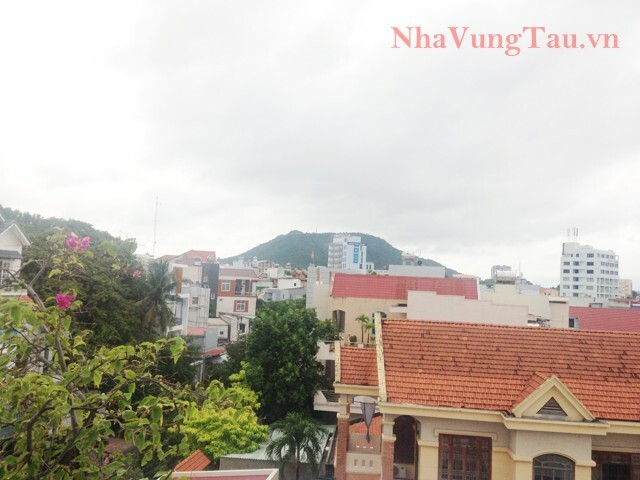 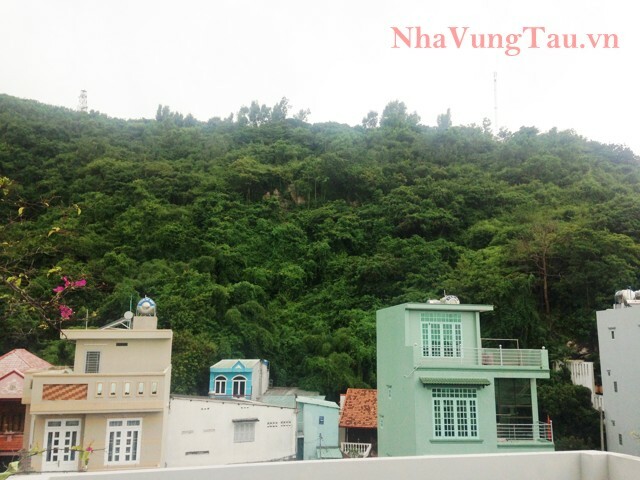 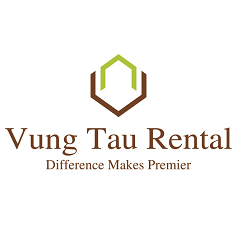 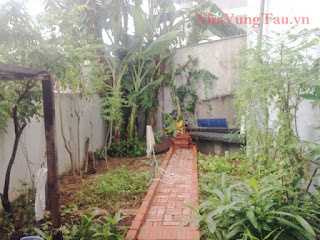 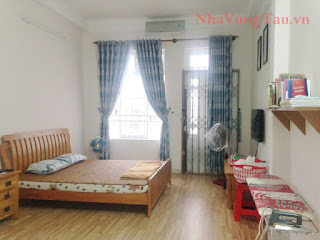 Suitable location for foreigners living and working in Vung Tau City. 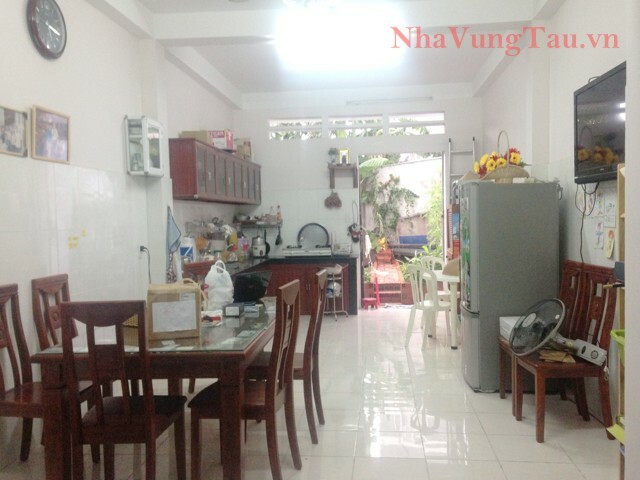 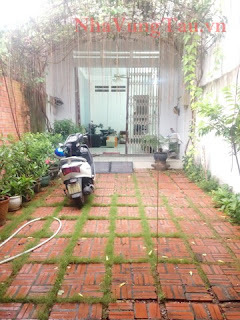 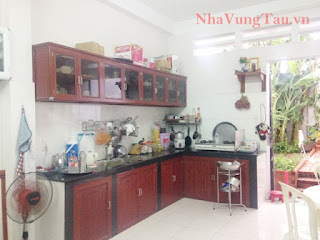 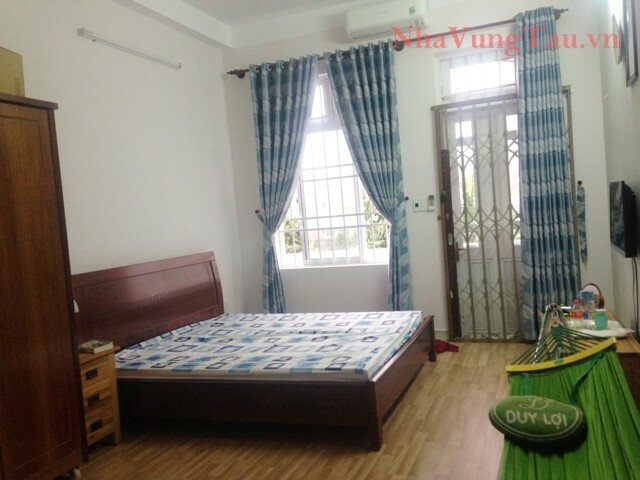 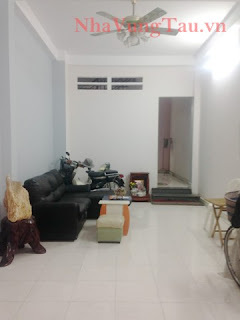 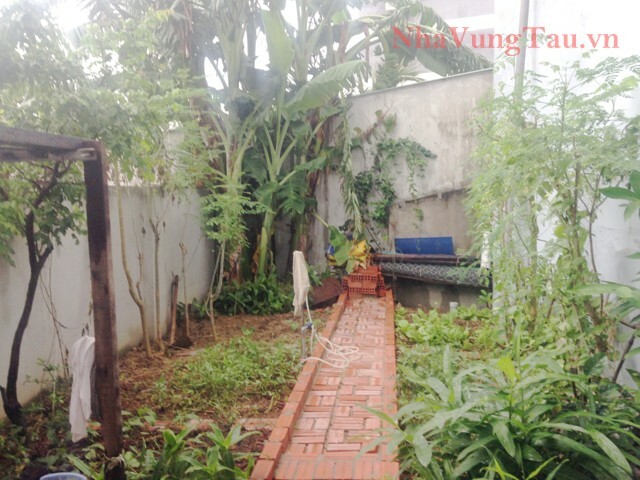 House for rent in Vung Tau has fully furnished, modern kitchen, balcony in each room..